The Dolphin Hotel is situated in the centre of Littlehampton; a two minute walk from the train station, a five minute walk from the picturesque River Arun, and only ten minutes away from the award-winning beach. 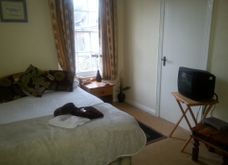 There are a variety of rooms available, including single and double rooms. Each night includes the option of a bespoke breakfast at no extra cost. 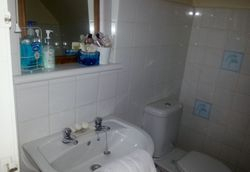 It is always advised to call ahead to check availability (see Contact Us). 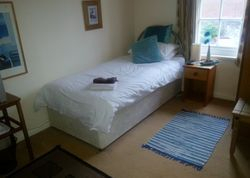 The rates for rooms are £30 for single, £50 for double. If breakfast is required this must be stated when booking, and is only available between 9am and 10am.